Wonderful photos, Hien. Love your Cardinal. 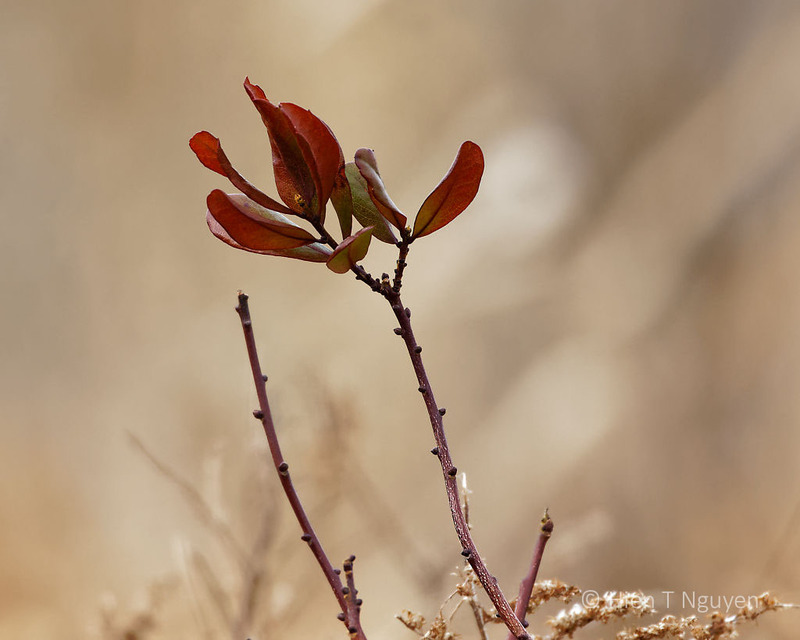 This is a very nice series, Hien, I like the warm colors that tie the photos together. These images are very beautiful! Sorry that I’ve gotten behind in your posts, I updated the operating software on my computer and it doesn’t play nicely with either WordPress or my Email system. Thank you Jerry! Having you visit my blog is an honor! A varied selection. My mind and imagination were racing to interpret that sculpture. Thank you! I was wondering what the person or persons had in mind when they built the structure with driftwood. That’s a female cardinal – I think I prefer her more subtle plumage to the gaudy male’s. The female cardinals are more subdued and usually get out of the way when the males come to the feeder. 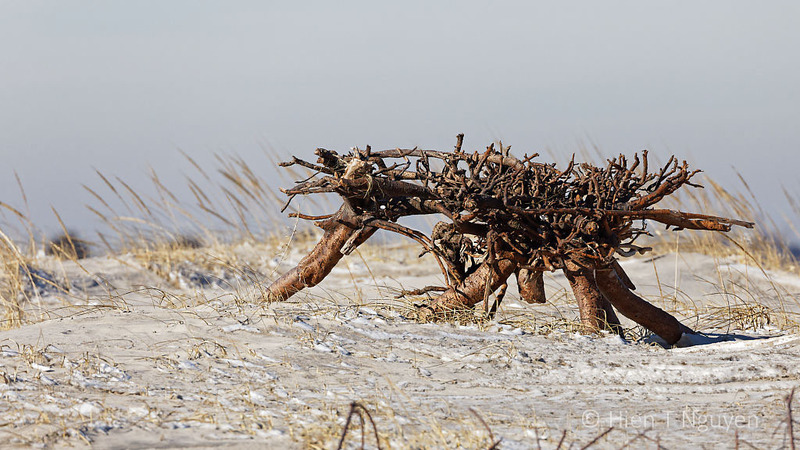 Wonderful photos, Hien, I love that ‘beach sculpture’! Love the sculpture! And the Cardinal photos are totally awesome. Too bad we don’t have those marvelous birds over here! Thank you Marcus! Cardinals are indeed birds of the New World. Thank you Amy! 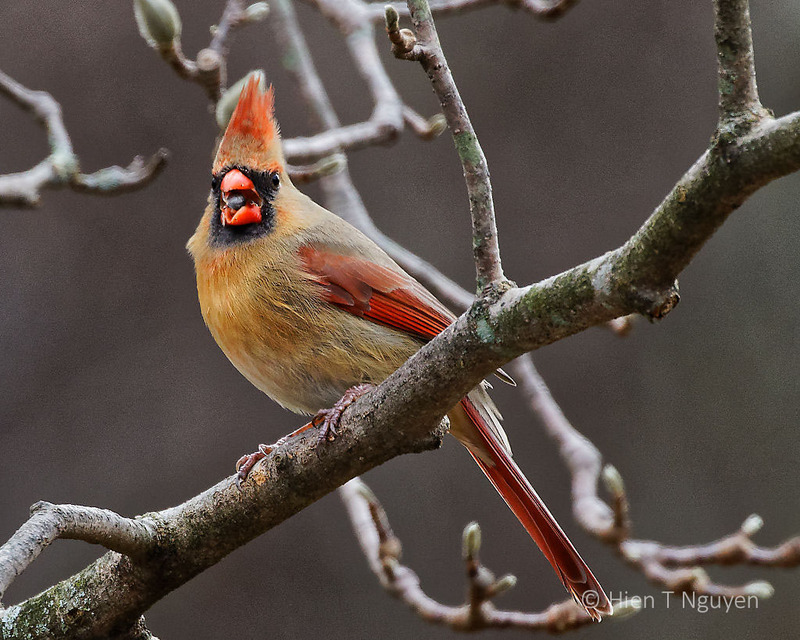 Those cardinals have very expressive eyes. Love all these pictures. Wish I could be there to see that driftwood. I laughed when I saw the bird. He seemed saying “Hey, you have to pay to take a photo of me!” Ha. Have a great day, Hien. Thank you Helen! That would be a great caption for that photo. Beautiful driftwood. Makes me think of a mangrove tangle. Thank you! It was a tangle for sure.